Nina has everything she ever dreamed of when she was a little girl. She has a loving husband and two sons, she's living in a nice big house and she never has to worry about money. Her world shatters when Finn dies and leaves her with nothing but debt. Nina had no idea his business was in trouble and that Finn owed so many people such a lot of money. She has to find a new home, so they will have a roof over their heads and can't keep her sons Connor and Declan away from the misery their father left any longer, they have to give up the lifestyle they're used to and they have to go to a different school. Nina's sister finds them a place to stay at a council estate that isn't in a very good state. How will her sons, who have only lived in luxury, react? Nina never thought she'd have to move back into her childhood neighborhood, but that's the reality of her situation. Putting food on the table is a challenge all of a sudden. She has to find a job, but that proves to be more difficult than she initially thought. Finn was a protective husband and didn't see the need for Nina to have a career when he earned so much money, so she doesn't have an education or any work experience. However, they do need to eat and Nina has to do something. She has to learn to rely on herself instead of others, because there's nobody to rescue her this time. Will she and her boys be all right? The Art of Hiding is a beautiful story about family, starting over and money. Nina is in a bad situation. Finn never told her about the problems he was having with his company, so when he dies she's being left with an unexpected mess on top of her grief. 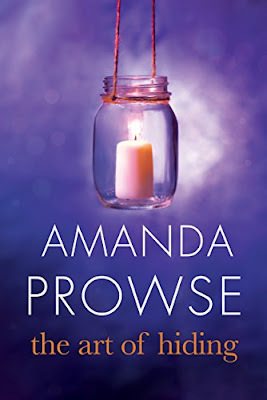 My heart ached for everything she has to go through and I loved the way Amanda Prowse describes her pain and despair. Nina doesn't know how to take care of her own finances and at first she's numb, but she soon realizes that she is the one in charge and she has Connor and Declan to take care of. It was amazing to see this transformation, slowly she becomes the person who has to take full control in her own life, which is a fabulous powerful subject. 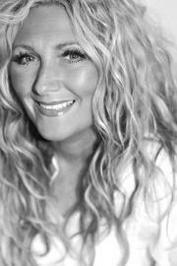 Amanda Prowse writes about money issues in a great honest way. I was immediately captivated by Nina's story. Even though she lives in a big house with plenty of stuff and can buy anything she likes her life is empty. Having money doesn't mean having a fulfilled life and that is a lesson Nina has to learn the hard way. I couldn't put her story down, I was impressed by the way Amanda Prowse explores Nina's emotional turmoil and loved the journey from chaos to control. The Art of Hiding is another terrific story by Amanda Prowse and I highly recommend it, just like any of her other stories. If you love beautiful stories about finding strength and second chances The Art of Hiding is an absolute must-read. Amanda has always obsessively crafted short stories and scribbled notes for potential books, but it wasn’t until she was forty that she began writing full time. The result was Poppy Day, the story of an army wife, whose incredible love for her husband gives her the courage to rescue him from hostages in Afghanistan. This was followed by the number 1 bestseller What Have I Done? Amanda now has ten novels and four novellas published. 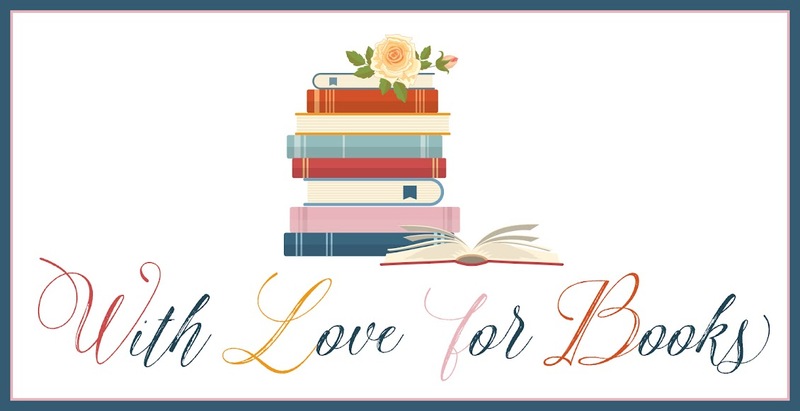 All of Amanda's books in the No Greater Love series share common themes in that they are contemporary love stories, the main characters are women, just like you and I, who find themselves in extraordinary situations for love. Her new series is the No Greater Courage series, tales of women facing the trials that life throws at them and having to dig deep to find the will and strength to succeed. This series includes the A Mother’s Story and Perfect Daughter, which continue to receive brilliant reader and press reviews. Currently, Amanda lives in the West Country with her husband and their 18 & 19 year old boys Josh and Ben. 2) How did your writing career start? 3) You write about difficult topics, how do you prepare for the emotional scenes? Sometimes I simply get my head down and write and it's when I read my work back that the emotion hits and in other stories (Will You Remember Me?) I had to physically stop and go outside, take a breath, chat to someone, make a cup of tea before I could go back to it. I think because I write from the heart it gives my stories an authenticity that isn't always easy to write, but I do believe gives my readers a better reading experience. 4) In The Art of Hiding Nina loses all of her money and has to start over, what inspired you to write about this? When I gave up my job to write things were very tough. We went from two wages to one and things became financially difficult very quickly. We were struggling and I remember wondering if I was being too selfish as our boys were going without. I was on the point of giving up when an agent tracked me down having read Poppy Day and I had a book deal within three days. That conversation with her on the darkest of days, changed my life. 5) In your stories women usually aren’t very strong in the beginning, but they grow and discover their strength, what’s the most important thing about this subject matter and why does it work so well for stories? 6) You’re openly talking about the hard things that happened to you in your own life, how did those experiences influence you as a writer? Is giving your readers support when they’re going through something similar by writing about these things something you intentionally do? As I mentioned above, what I have been through is not unique, it's what we all go through, find me one person whose lives have not been touched by cancer, hard times etc. I think it helps readers to know they are not alone, that is what's important. When things are tough it can feel isolating and so to read how someone dealt with a similar situation is I hope, comforting. 7) Family is very important to you, what do you treasure the most about them? My family are everything. I come from a big close family and daily talk to my three brothers, my mum and dad, cousins. I love knowing that no matter what happens, I have this amazing safety net of people around me. And with a strong safety net, it makes you feel confident to climb, knowing they will catch me if I fall. My boys are my whole world. I can only be happy if they are happy! If something is not right in their world then I don't sleep! I am very, very fortunate to be married to the love of my life and my best friend. It means that the real world is what happens behind our front door and the rest is just pretend. It means I look forward to waking up each day, knowing I get to see him. I think true love is finding that person who is not perfect, but accepting all that they are and knowing they are perfect for you! 9) how did becoming a best selling author change your life? Becoming a best seller changed my life in ways I could not have imagined. It has given me confidence to keep doing what I love and I have been rubbish at just about everything my whole life, always average and so to find something I am good at in later life is the most wonderful gift! I hope it inspires all women to find the confidence to follow their hearts desire, especially when like me you have more years behind you than ahead, we have to grab life with both hands and run with it! I plan to continue trying to find the happiness in every day. 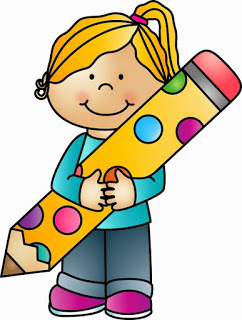 I will carry on writing my novels and also screen plays and dramas... it's very exciting! 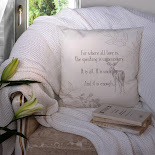 One very lucky reader of With Love for Books will win a signed paperback copy of The Art of Hiding. The Art of Hiding sounds like a very enthralling, emotional story which depicts how circumstances can easily turn your life around. This sounds like a beautiful story, really looking forward to reading it. I can already tell, from the wonderful review, that this will be a compelling and emotional read for me. I wish you all the best in the future. OmG, I just have to say, these words (in interview) just filled me with hope, bc I know Prowse writes such a bautiful stories, but I didn't know she started writing after her 40s. It really tells it's never too late to follow your passion. Love the cover. Sounds so good. Thank you for the awesome opportunity. 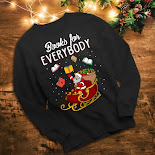 looks like a good book I would love to read! I would love to read it! And the cover is gorgeous. Your answer to the meaning of true love question was beautiful. I have read a couple of your books but really would love to read this one. You seem to write from the heart and they are so lovely to read. This sounds like a book with great characters, I love stories which are character-driven.